Click here for detailed information and current advertising rates. The Buyer’s Guide issue is distributed to our members and prospective members at local grower meetings throughout the winter and at the Mid-Atlantic Convention. Circulation is over 4,000! Deadline for ads is November 21. The November issue publicizing the 2019 Mid-Atlantic Fruit and Vegetable Convention will also be distributed to over 4,000 persons! This includes most of the vegetable growers in Pennsylvania plus many potato, small fruit and greenhouse growers plus farm marketers. Deadline for ads is November 7. Exhibit space is also available in the Trade Show at the Convention. 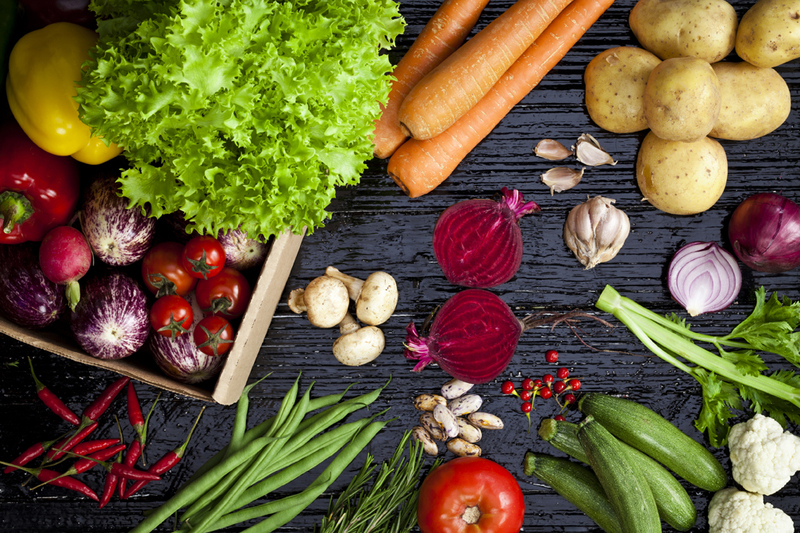 Advertising space is available in the Vegetable Proceedings of the 2019 Mid-Atlantic Fruit and Vegetable Convention! The June issue is another special issue that publicizes summer educational opportunities for growers. It is mailed to over 3,400 members and prospective members. Deadline for ads is June 7. 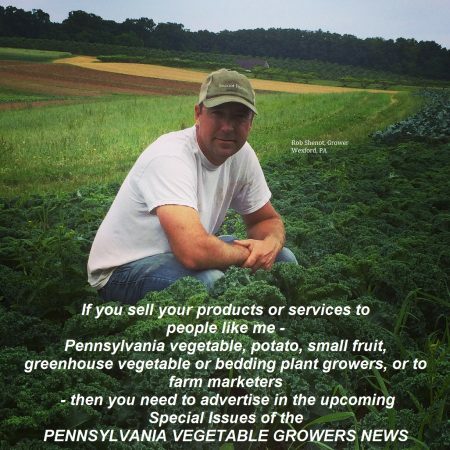 Finally, consider a monthly ad in the Pennsylvania Vegetable Growers News. It allows you to keep your name in front of our 1,100 plus members and correspondents on a monthly basis for a reasonable price! The deadline for the November issue is November 7 and for the January Buyer’s Guide issue is November 21. For further information and current advertising rates, click here. Questions? Please contact William Troxell at 717-694-3596 or pvga@pvga.org or see the attached information sheet.